Pic! 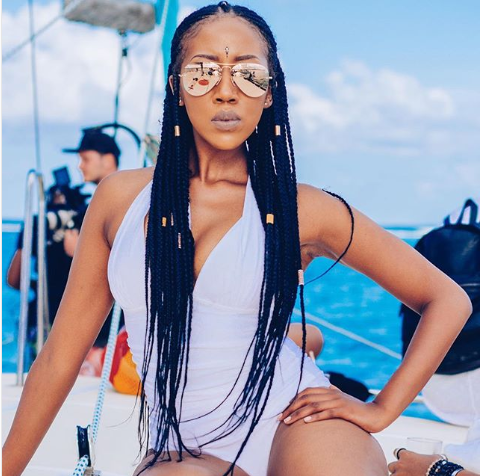 Uzalo’s Sihle Ndaba Shows Off Her Bae! The gorgeous beauty likes to keep her love life private but sometimes the heart wants to scream and tell the whole of Instagram how happy it is. 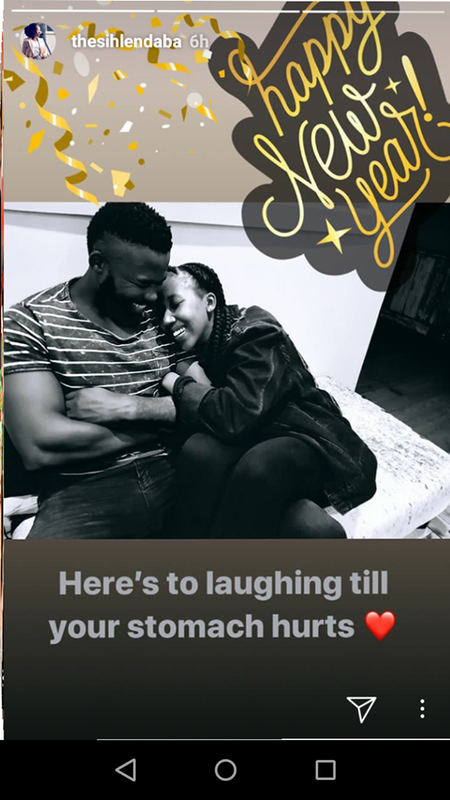 It looks like Sihle and the other boyfriend she used to post called it quits a while ago and she is now baed up to a hunk we are still yet to know his name. Sihle was hinting at her new relationship when she joined other local celebs for Pop Bottles Mauritius. And she finally shared a snap on Instagram stories few days later.